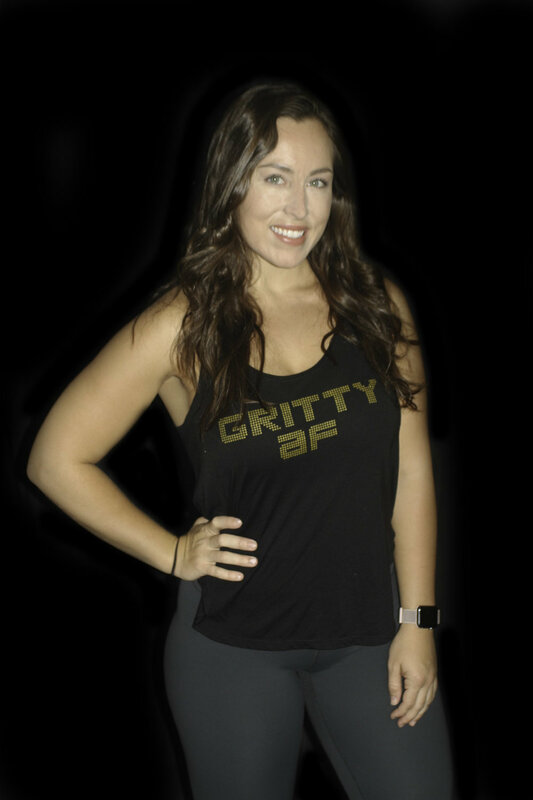 The Gang at GRIT BOX Fitness is motivated and excited to join you on your fitness journey! Learn about our team below, we look forward to meeting you. The brains and the brawn behind it all. Cody's dream of opening GRIT BOX came to life in 2015. He wanted to build not just a gym, but a community of people who would support each others goals, lift one another up, and celebrate the wins in life together. Cody is passionate about coaching every member through their goal setting process and providing resources to help crush those goals! Cody spends the majority of his life at GRIT BOX, but he works hard to balance his time with his PIC/wife Cici and their sweet pup Riggs. Dani is the resident know-it-all, a self-proclaimed Nacho Junkie, and is patiently waiting for the day that teleportation becomes real. She spends her off-days with mint chocolate chip ice cream and New Girl. 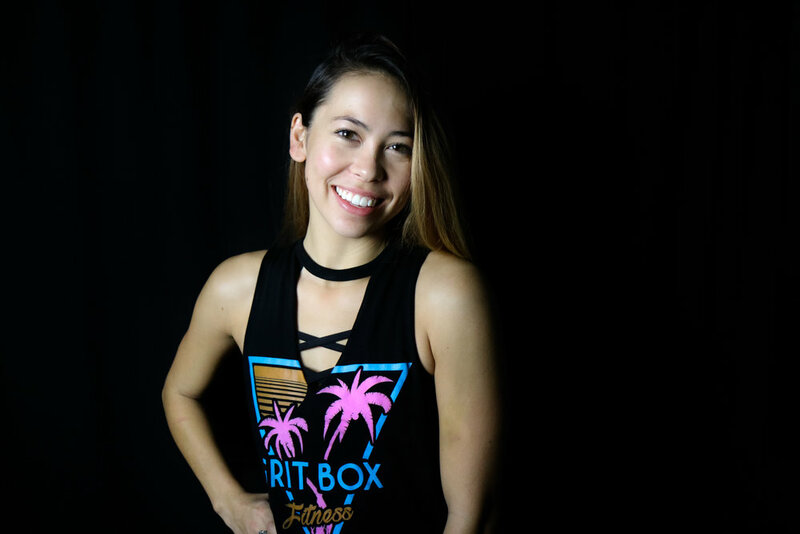 During her personal training sessions, Bootcamp or Kickboxing classes, or specialty programming classes, Dani boasts the perfect balance between heartfelt encouragement and screaming in your face to help you achieve your goals. Just kidding... maybe. Our Jess-of-all-trades is our resident social media/marketing maven. She’s also the short & sweet Filipina at the front desk serving you with a smile. Jess also has skills to bring to the mat - her passion for kickboxing runs deep. The sport has helped her learn so much about herself & make her into the fighter she is today. Catch her with our GRIT BOX kickboxers & AMAZING Rock Steady Boxers! When Jess is not at the gym, you can catch her hiking with her greyhound or hogging the mic at karaoke! John Sam is an OG here at GRIT BOX! With a specialty in functional strength training, he focuses on proper form and technique in all his classes. He has a passion for high energy strength and conditioning classes that will rock your world! His guilty pleasure is Reese's Peanut Butter Cups and his heart belongs to his dog Bodhi. John Sam is a fan favorite in our GRITfit Bootcamp classes, until he sneaks in one of his heavy metal jams! Megan is a fresh face at GRIT BOX but is already beloved by all! She (like all of us) is a huge fan of The Office and the beach. Megan is determined and loves to help people find a healthy balance between health, fitness, and happiness in all areas of their lives. She is passionate about music and art and loves frozen yogurt, surfing, friends, naps, and working out! She is excited to be a part of the GRIT GANG and serve our awesome members! Cody adopted Riggs from the Charleston Animal Society. He runs the roost at GRIT BOX and greets (attacks with love) everyone who walks in the door! He loves squeaky toys and back rubs, but he isn't quite sure about the beach yet. His favorite thing to do is join the fun during GRITFit Bootcamp and chew on the battle rope during class! Amelia is also a new face around the gym, but is anything but new to the health and fitness industry. She runs a successful lifestyle blog and loves working out in her free time. She always believes "today is a good day to have a good day." She loves health and fitness because she is able to reflect and remember what really matters after a hard workout. Amelia is big believer in the importance of self-care for mental and physical health. 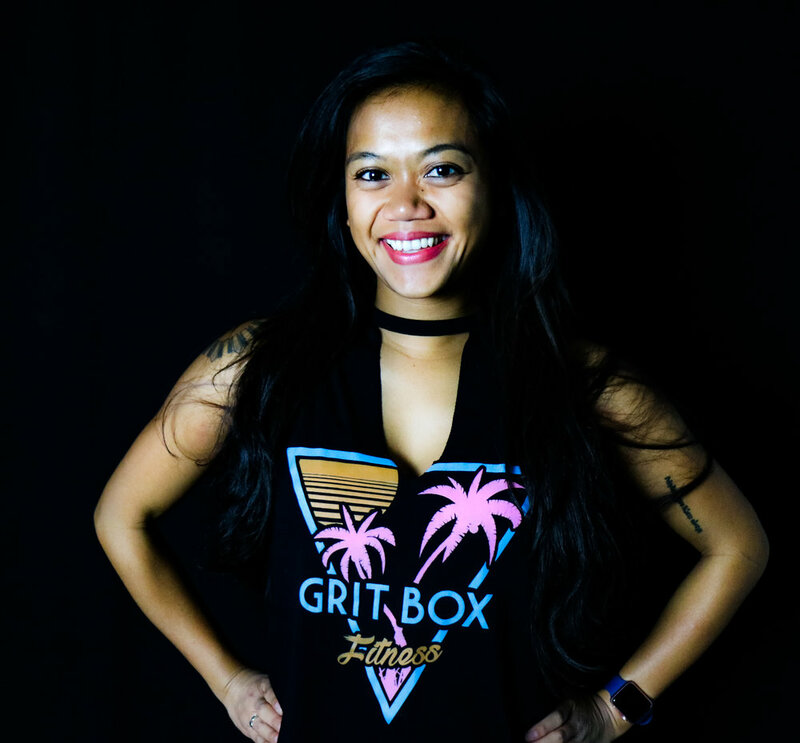 Amanda is the other half of that Filipina power at GRIT BOX. If you ever need someone for Star Wars trivia, Amanda is your girl! You may have seen her throwing kicks like no other! By the way, all her kickboxing super powers come from chocolate. She can't wait to show you her skills and help you believe that if people tell you that you can't do something - you can prove them wrong!